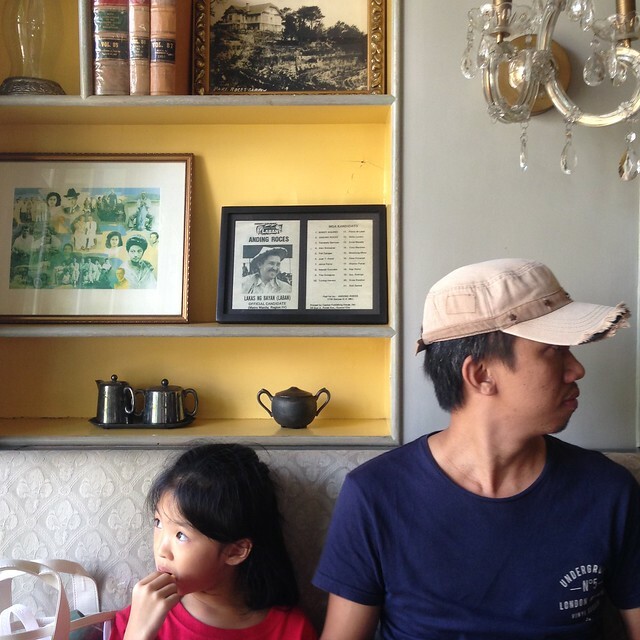 A few weeks back, BOS, the kids and I had lunch at Casa Roces, an ancestral house turned into a Filipino-Spanish Restaurant tucked inside Malacańan Complex. 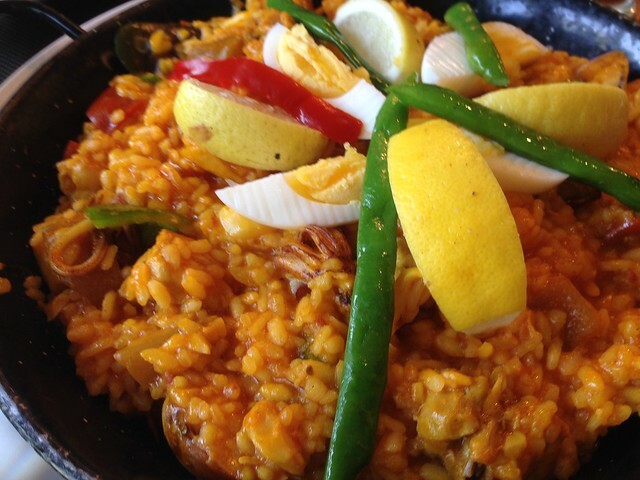 BOS being a fan of paella, it's one of the reasons why he wanted to eat at Casa Roces. 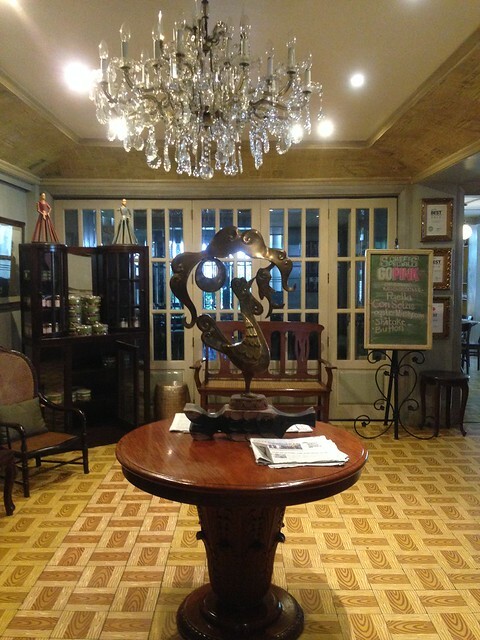 Casa Roces was the last old house standing in the area and it was where National Artist for Literature Alejandro lived. 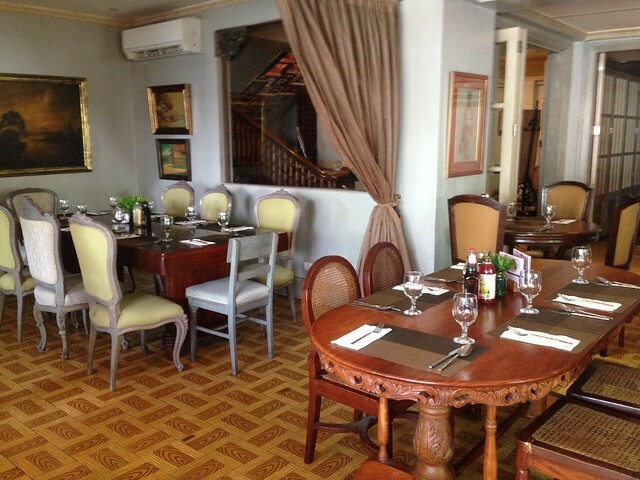 It has been uninhabited for fifteen years before the Roces cousins approached the Cravings Group to create the menu. 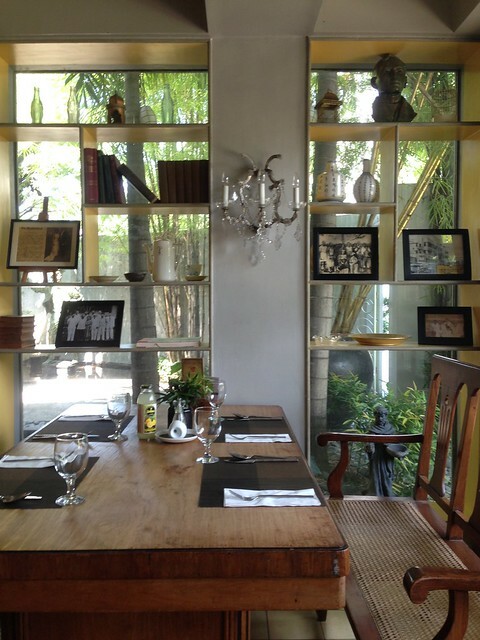 Loved the old world feel of the house, every nook of Casa Roces is interesting and very picturesque. I love old houses and the charm that comes with it. 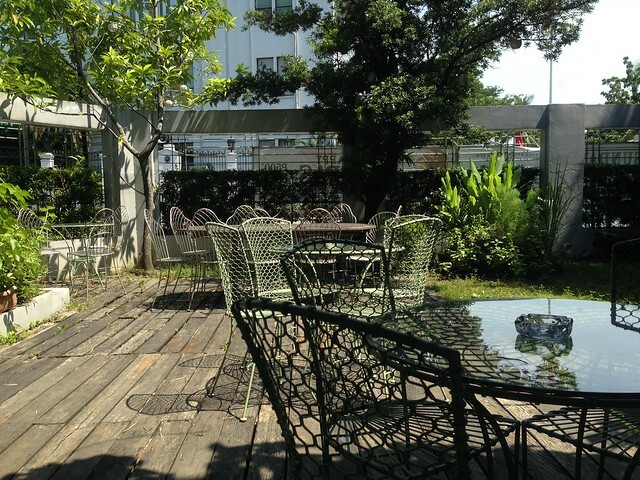 If it wasn't so hot outside, it would be nice to dine al fresco at their patio. We ordered our food right away and the waiting game begins! Waiting time was around 15 minutes. And as always, we ordered too much. Haha! But it was okay because the food was superb plus we got to take home leftovers and I didn't have to cook dinner! Heehee! 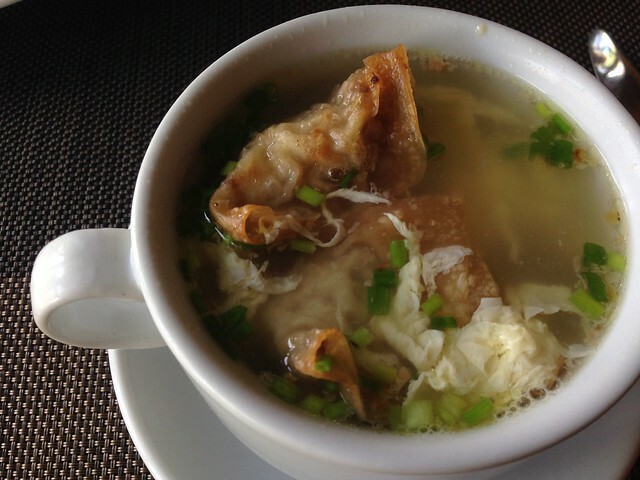 Sopa Molo Castiliana (Php115), rich garlic soup with deep-fried pork dumplings, poached egg and parsley. 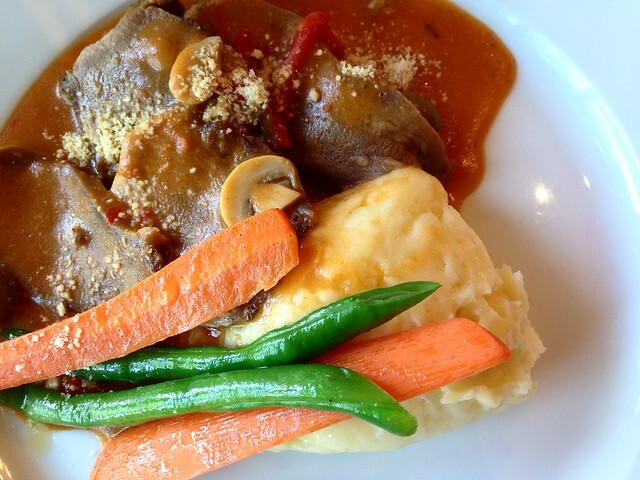 Something to keep our tummies warm. 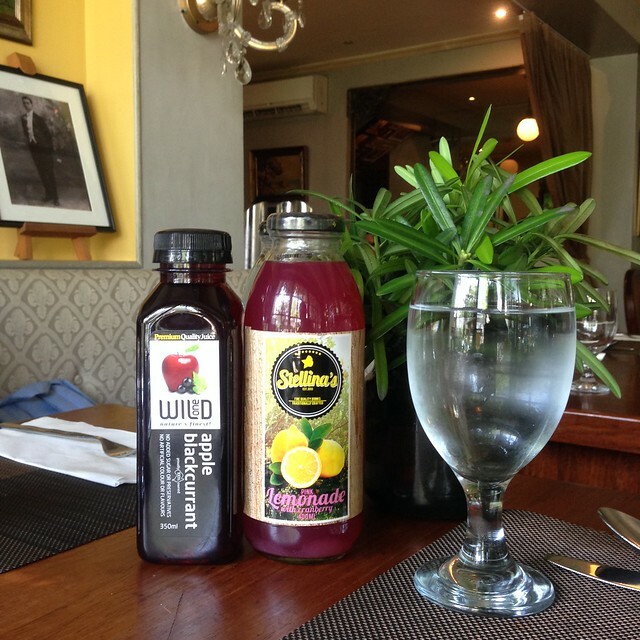 Truffle Mushroom Purée (Php230), thick and creamy soup made from a trio of fresh mushrooms drizzled with truffle oil. BOS had the New York Striploin Steak (Php765), striploin grilled to perfection topped with melted blue cheese on a bed of braised local greens and sweet potato puree. This was just okay, good thing the paella made up for it. I had the Lengua in Mushroom-Sauce (Php450), tender slices of braised ox tongue in tomato base with mushrooms and olives which was so good! Yum! I was so used to having lengua with rice (haha! ), this was a different take from it (for me. At mas soshal kasi with mashed potato heehee!) and I loved it. 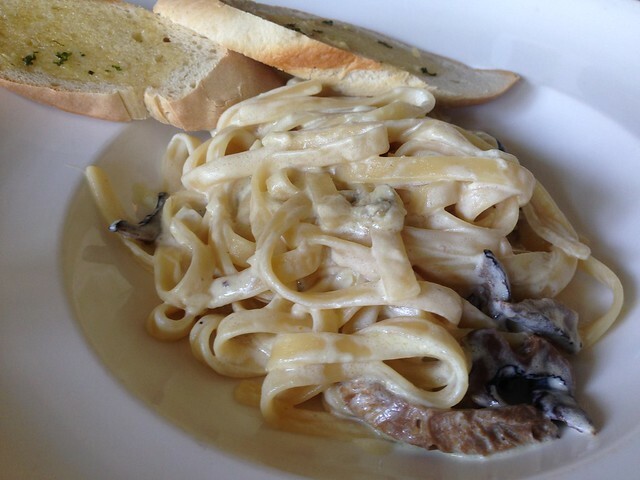 Kids had the Fettuccine with Blue Cheese and Roasted Mushrooms (Php205), blue cheese and sliced mushrooms on top of creamy fettuccine. 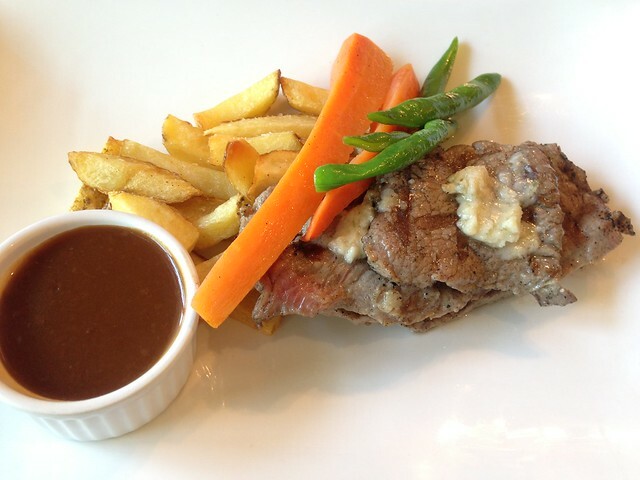 I didn't want to order this at first because there's blue cheese but this was good and the kids surprisingly loved it too! 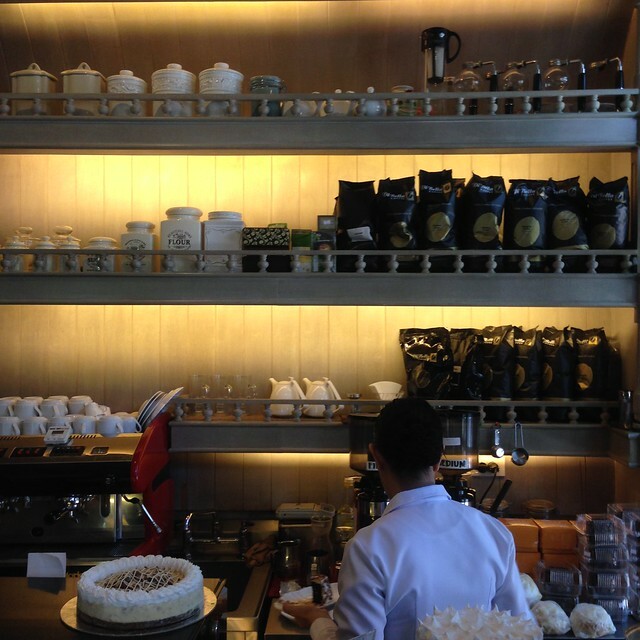 Casa Roces also offers coffee and desserts but we didn't get to try them anymore because we were so full. But we will definitely go back, try their desserts and their Callos, Paelle Negra... and a lot more! Their cakes looks good! BOS, let's go back this weekend! 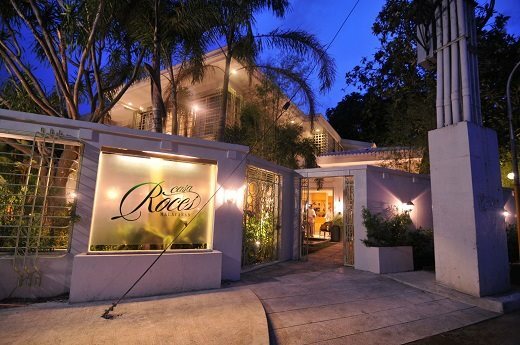 If you are looking for a new restaurant to try this weekend and wouldn't mind a drive to Manila, try Casa Roces! Definitely a change from your usual weekend trips to the mall. 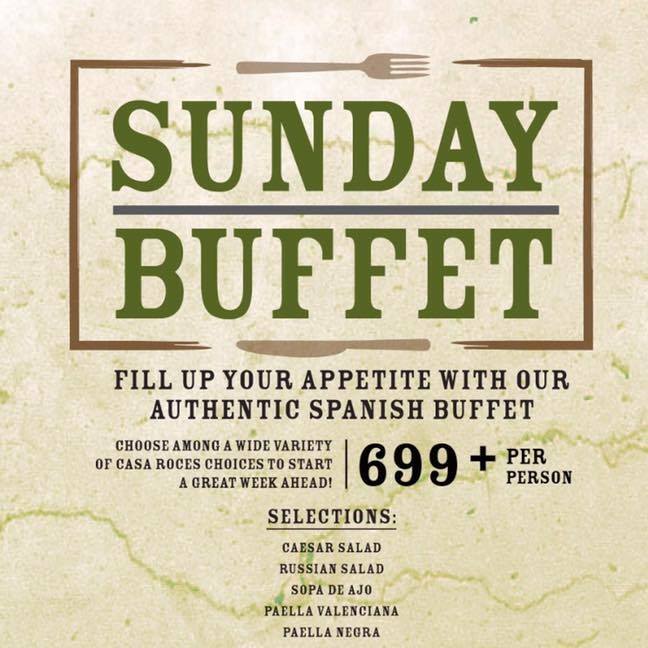 Fill your hungry tummies with authentic Spanish buffet for only Php699++ per person!